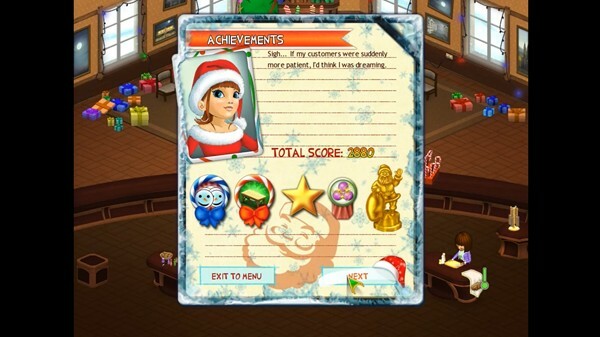 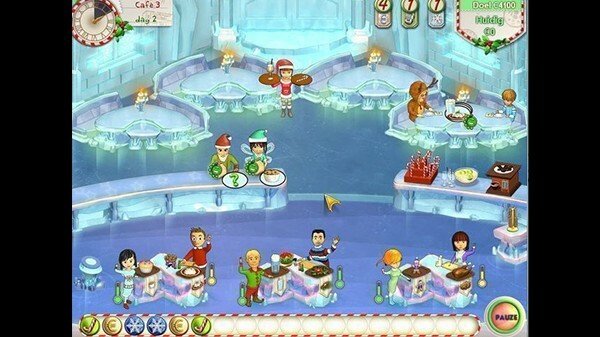 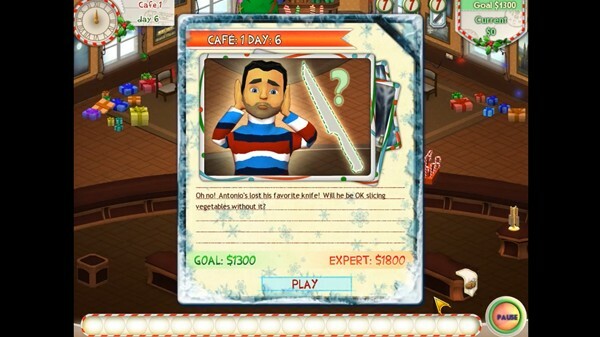 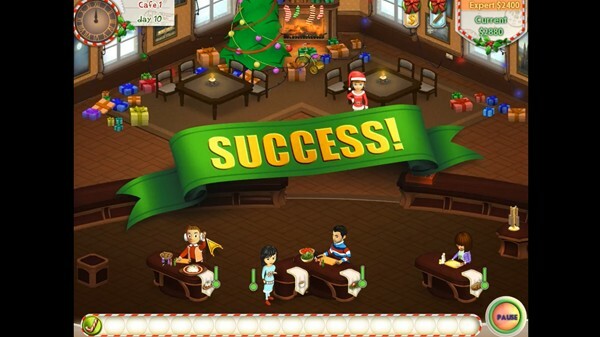 Celebrate the holidays with Amelie's Café - Holiday Spirit, a cheerful Christmas sequel in the hit series. 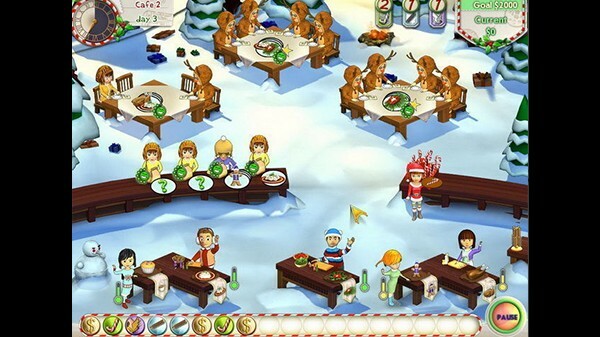 Winter is now upon us and so is the most wonderful time of the year. 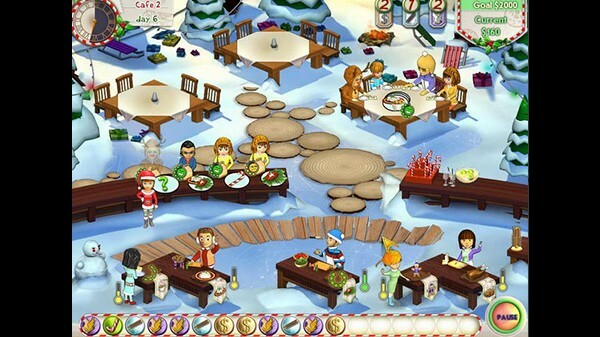 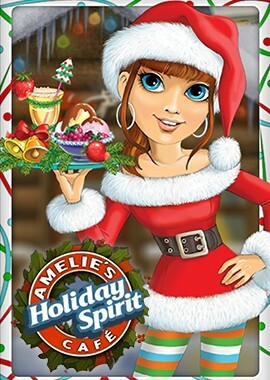 Join Amelie as she spreads goodwill to all, preparing yuletide favorites for her customers and earning enough to fill Santa's Sleigh!